As I scuba dive in Oslob Bay off Cebu Island in the Philippines, I see a tiny shadow dart over the surface of the spherical coral block – a minute fish, a goby of the genus Eviota, among the smallest vertebrates in existence, only about a centimetre long and less than 1/10th of a gramme light. It’s about a million times smaller than myself, with the same basic vertebrate body: a spinal cord, a bony skull, a brain, kidneys and a liver. With the exception of gills and lungs, the tiny fish and I share similar sets of organs, just at a very dissimilar size. The blue whale (scientific name: Balaenoptera musculus) is a marine mammal belonging to the baleen whales (Mysticeti). Up to 31 meters (102 feet) in length and 190 tonnes (210 short tons) in weight, it is the largest extant animal and also is the heaviest known to have existed. But it’s hard to conceptualize how big these wonderful animals really are. To put things into perspective, Facts in Motion channel prepared a video titled “Blue Whales Are Way Bigger Than You Think”. The video also explains the evolutionary reasons behind how and why blue whales get that large. Evolution has favoured the modification and expansion of primate vision. 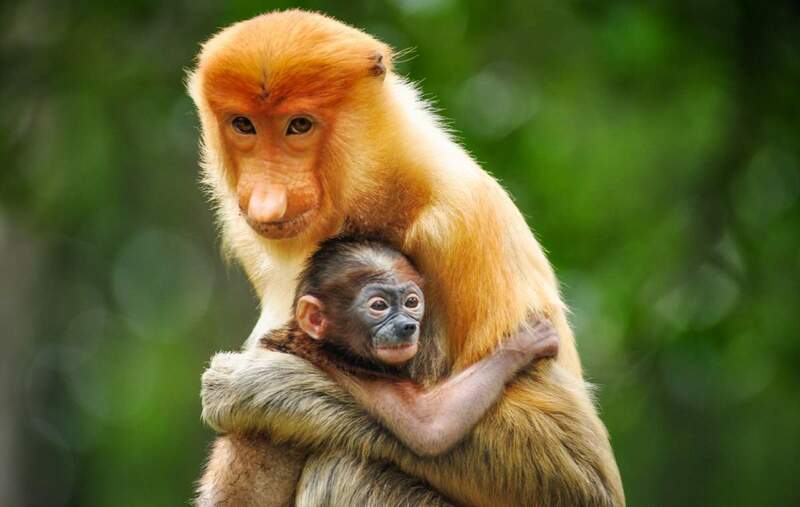 Compared with other mammals, primates have, for example, greater depth perception from having forward-facing eyes with extensively overlapping visual fields, sharper visual acuity, more areas in the brain that are involved with vision, and, in some primates, trichromatic colour vision, which enables them to distinguish red from green hues. In fact, what separates primates from other mammals most is their much greater reliance on vision as the main sensory interface with the environment. Watch a single cell become a complete organism (an alpine newt) in this amazing six pulsing minutes of a timelapse video named “Becoming” published by the Aeon Video channel. A film by Jan van IJken. According to a study published in January in the journal Global Ecology and Biogeography, on the land, 28% of vertebrates (including mammals, birds, reptiles, and amphibians) die because of humans. 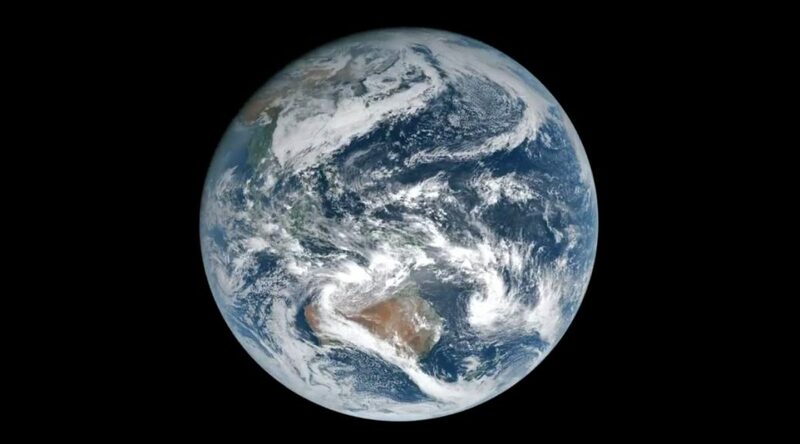 Earth without Moon – what would it be like? 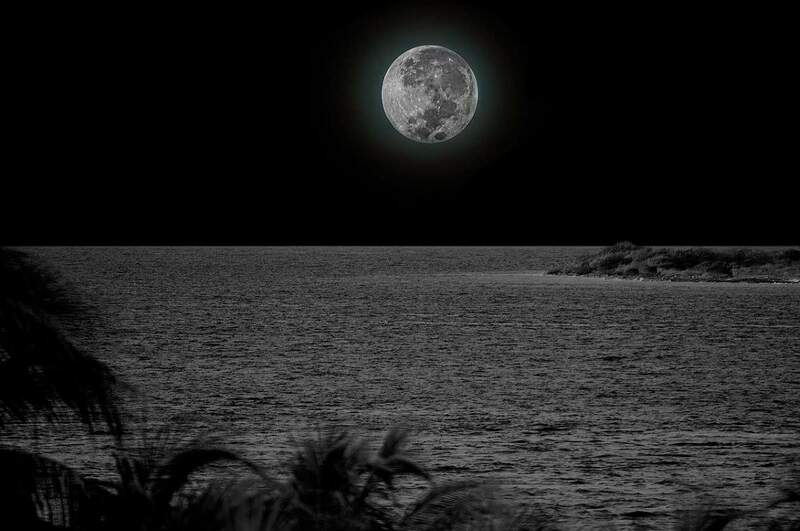 The Moon is the Earth’s only natural satellite. It is also the fifth-largest natural satellite in the Solar System and the largest among planetary satellites relative to the size of the planet that it orbits. It formed about 4.51 billion years ago from the debris left over after a giant impact between Earth and a Mars-sized body called Theia (this is known as the Giant Impact Hypothesis and is the most widely accepted explanation of the formation of the Moon). This impact happened not long after the Earth has been formed. But, what if that giant impact never happened? What would the Earth without Moon be like? Musicians from Zambia (Africa) protest the destruction of the environment and the wildlife with the song titled “Samalilani” (means “preserve” in English). They also draw attention to climate change and environmental issues facing Zambia, like deforestation and charcoal burning. What if the Earth’s history (our planet’s age is approximately 4.54 billion years), compressed into just one year, let’s say the year of 2018? @YearOnEarth just did that. At midnight on the 31st of December 2017, Chris Jennings started a little project for the incoming year: tweeting the entirety of the geological history of the Earth, compressed into the year of 2018. The result is an amazing timeline of the Earth’s history. The cheetah (scientific name: Acinonyx jubatus) is a large cat of the subfamily Felinae, which specialized for high speed. Cheetahs live in North and East Africa, and a few localities in Iran. 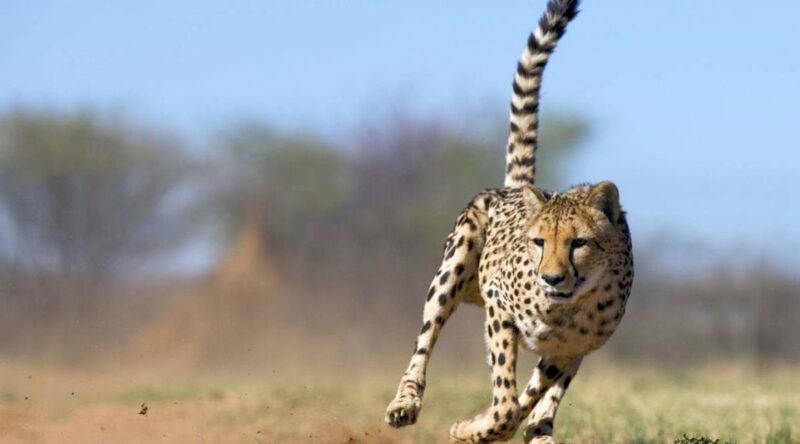 Here are 20 amazing cheetah facts. Ever wanted to speak “Elephant”, or to understand these amazing, beautiful animals? Thanks to a new web-based translator developed by the David Sheldrick Wildlife Trust and ElephantVoices, now you can! “Hello in elephant” website translates human words and emotions into the “elephant language”, or elephant calls that signal similar emotions or intentions.